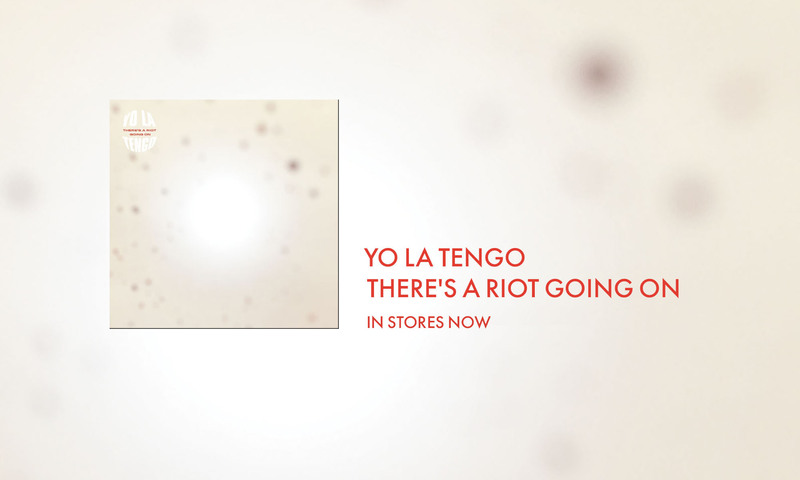 Like the 2012 Mets, the wheels seem to have come off our search for yo la tengo. Yesterday’s post, a five-days-belated report on a tussle with the Pirates, was a textbook case of what the bard termed missing the forest for the trees. Not only did I fail to acknowledge missing two other Ashburn/ Thomas/Chacon lineups, but in so doing I blew by the most likely candidate yet for our holy grail. [I]n a game against Cincinnati, the Mets led by two runs but the Reds loaded the bases. The batter was the dreaded Frank Robinson. He hit a high fly to short left-center field. Chacon scurried back and Ashburn raced in. “Yo lo tengo,” Ashburn yelled, and, sure enough, Chacon pulled up. Ashburn settled under the ball and was just about to make the catch when he was bowled over by Frank Thomas, the burly left fielder. Thomas spoke only English. Naturally, the Mets lost. Now we’re getting somewhere! The Mets played the Reds 18 times in 1962, and lost 13 times. Two of those 13 games had our principals in their rightful positions—April 25, dismissed as a contender in our initial post, and July 22. Digging deeper we see that entering the bottom of the 6th inning, the Mets were leading by three runs. Frank Robinson is the fourth batter that inning. When he comes up, the Red have two men on, and one run in, in other words a mere baserunner off from Ralph’s scenario. And yes Robinson hits a single! (One of the challenges of this project is not knowing whether the play—assuming it ever happened—was scored a hit or an error.) Eureka? What’s the opposite of eureka? Reliable sources place Robinson’s hit landing in right field, a dealbreaker.